Ten years after the Academy Award-winning An Inconvenient Truth brought climate change to the forefront of mainstream culture, former Vice President Al Gore continues his tireless fight to educate the next generation of climate champions. Eye-opening and alarming, this compelling follow-up shows that while the stakes have never been higher, the solutions to the climate crisis are still within our reach. William "Boyzie" Jondreau was a commercial fisherman and contributing member of the Keweenaw Bay Community of the Lake Superior Ojibwe -- sharing his fish with those in need, teaching local kids to fish, and serving his community as a tribal leader. In 1965, he was arrested by a State of Michigan conservation officer on the shores of Lake Superior when he was found with four lake trout supposedly taken out of season. He fought back, recognizing that the illegal restriction of his hunting and fishing treaty rights was part and parcel with other state and federal efforts to destroy his culture and prevent him from passing on traditional knowledge to his children and grandchildren. This is the story of Boyzie, an Ogichidaa, and the impact he had on his community and grandson, Jerry Jondreau. Can we contain some of the deadliest, most long-lasting substances ever produced? Left over from the Cold War are a hundred million gallons of radioactive sludge, covering vast radioactive lands. Governments around the world, desperate to protect future generations, have begun imagining society 10,000 years from now in order to create monuments that will speak across time. 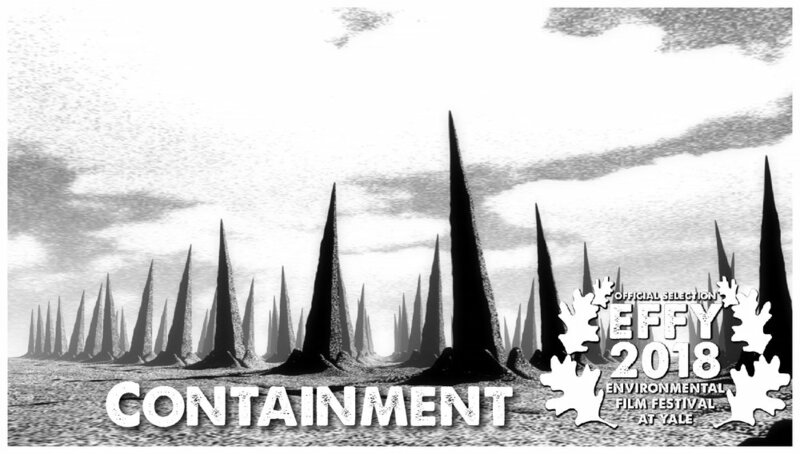 Part observational essay filmed in weapons plants, Fukushima and deep underground—and part graphic novel—Containment weaves between an uneasy present and an imaginative, troubled far future, exploring the idea that over millennia, nothing stays put. An emotional journey into humankind’s relationship with the natural world. The accompanying video, directed by João Pombeiro, follows this narrative through its cut-up collage of magazines, postcards and vintage film, with positive glimpses of a future harmonious utopia. Construction of dams by energy companies in the Brazilian Amazon would destroy the heart of the world's largest rainforest, and severely affect the community of the indigenous people in the area. "There was once a mother and a child who lived far away...", and so begins the charming story of a rhino and her calf. One of the nation's most seriously contaminated water bodies is also the home to a thriving canoe club. It's located in what was once an all but abandoned neighborhood, now one of the most expensive areas in New York City. Halt the Salt is a documentary stemming from a partnership between local conservationists and student filmmakers in Las Vegas, Nevada to raise awareness of the deforestation on Mt. Charleston and the national forest in which it resides. De-icing salts used by the Nevada Department of Transportation and the forestry service are causing these devastating effects. The aim of the documentary is to bring awareness to Las Vegas citizens who may be unaware of the problem and to bring about positive change. My narrative follows the life of a scientific inventor who is working on the greatest experiment of his lifetime. He is on the brink of creating a device that will allow him to step foot into alternate realities. The experiment he is conducting is based the experiment by Erwin Schrödinger (Schrödinger’s cat theory). This is essentially when you don’t know what the state of an object is, then all possibilities simultaneously exist until you find out the state of the given object. The protagonist later transports himself to a reality that has turned into a doomed wasteland and struggles to find his way back to his own reality. The concept behind my animation is to highlight social and environmental problems the world is currently facing, specifically climate change. The planet is in serious risk of irreversible damage due to the burning of fossil fuels, production of methane gas from farming and just from short sighted large corporations not thinking about the future, only about money. The world’s waters, trees, air are all being destroyed and only until recently people are starting to wake up. The aim of the animation is to showcase a future where people haven’t changed their ways resulting in a doomed existence for future generations and the planet. This film was made by Maui students ages 12-18 in our Huliau Environmental Filmmaking Club during the 2016-17 school year. In partnership with the Hawaiʻi Farmers Union United's Farm Apprentice Mentoring program and the Mālamalama Maui project, this documentary explores the need to grow new local farmers in Maui's post-sugarcane era and looks at some of the regenerative agriculture projects already underway on former sugarcane lands. An exploration of the controversy behind the “Rigs to Reefs” program, which allows decommissioned oil platforms to stay in the marine environment to act as artificial reefs. 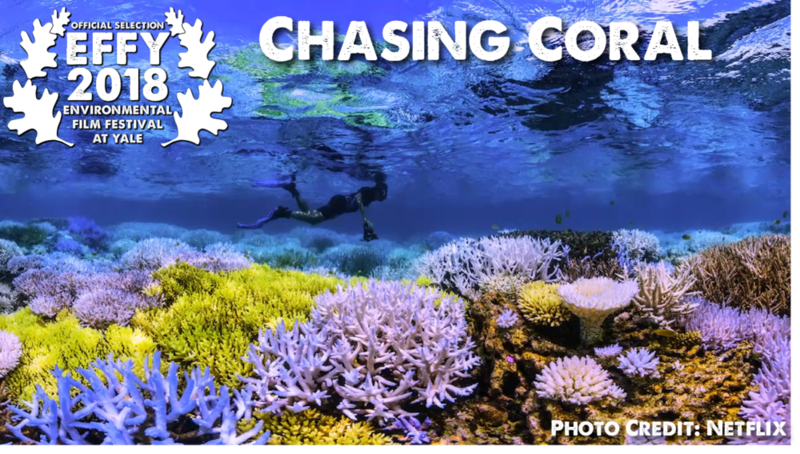 This film was made by Maui students ages 12-18 in our Huliau Environmental Filmmaking Club during the 2016-17 school year. In our first international collaboration with Bahamas Plastic Movement and Space 2 Create, students from Maui and the Bahamas share their musical remake of the Little Mermaid's Under the Sea about the growing problem of plastic pollution in all our world's oceans. Two artist activists use the seeds of 'spontaneous urban plants' as a lens for discussions about land use, climate change and evolution, challenging the anthropocentric notions of value, ownership, and indigeneity along the way. This film was made by Maui students ages 12-18 in our Huliau Environmental Filmmaking Club during the 2016-17 school year. Our new west side filmmaking students share the adventures of the “sea police” set to original theme song music as they reprimand careless citizens for their infractions against our marine environment. BEYOND STANDING ROCK explores the controversy on the front lines of the Dakota Access Pipeline and, more importantly, the context for these protests: a centuries-old conflict between tribal nations and the U.S. government over independence and control over land and resources. We start in North Dakota where protests of the Dakota Access pipeline exploded in the fall of 2016, and then take the story to southern Colorado where a different tribe has become an economic powerhouse with oil and gas development. Finally we investigate the conflict over sacred land in southeastern Utah known as Bear’s Ears. Contamination from a mine threatens a magnificent marine ecosystem and a Tlingit communities way of life in Southeast Alaska. On October 11, 2016, in solidarity with Standing Rock and in response to the climate emergency we are facing, a team of activists took direct action shutting off the 5 pipelines carrying tar sands oil from Alberta, Canada into the United States. Lakota Veteran, Catcher Cuts The Rope, shares why he came to Standing Rock to stand in solidarity, prayer, and in peace. At 5:30pm we will show an advanced screening of Episode 3 of One Strange Rock, a National Geographic TV Show airing this spring! The show, directed by Darren Aronofsky and narrated by Will Smith, is about the amazing and beautiful planet Earth and what makes it so special for life! 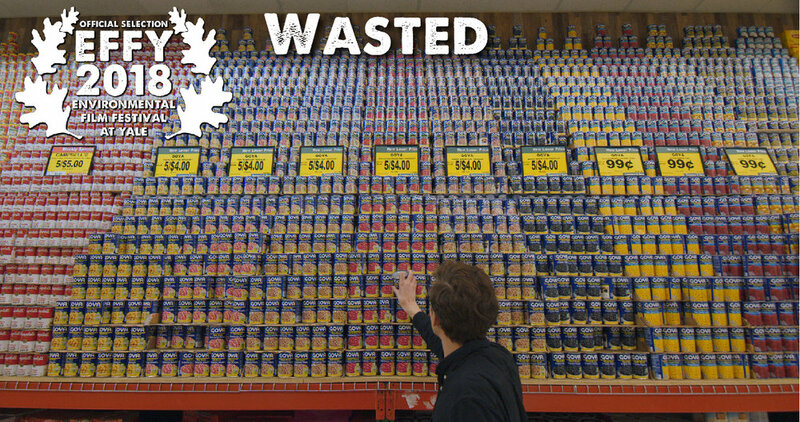 This film will be preceded by a 6:30pm workshop on food waste and composting at Whitney Humanities Center. Return from Desolation is the story of Garrett Eaton, an Afghan war vet, oilman, and river guide who has fought his way back from addiction and certain death through the wild serpentine rivers of the American Southwest. While this is a story of renewal, forgiveness and healing, Return from Desolation is also a bridge between what we think we know and the nuance of what it means to be human in a complex society. Through Garrett's experience, we see the importance of wild, public landscapes to help us all find our way home.